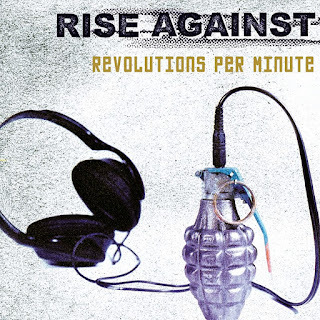 With clenched fists in the air, boots to the floor, and anger swelling in their chests, the members of Rise Against return with their second album, Revolutions Per Minute. It's a two-pronged attack. From the north blows the fury of their hearts, swept up as they are in their passion for a girl who is "Like the Angel," but love that strong almost inevitably eventually engenders the opposite emotions -- and so it is with Rise. And even as they beg on "Amber Changing" to pretend that tonight will never end, the relationship sours, and even their "Last Chance Blueprint fails to change the emotional landscape, leaving nothing but hatred it its wake, reaching a paroxysm of viciousness on "To the Core," a ferocious, fever-pitched number written and delivered with pure vitriol. If that's the bitter northern wind, bringing with it blizzards of wintry emotions warmed only by the heat of anger boiling in their hearts, the gale from the south comes as no relief. This, to continue the metaphor, is the wind of political change that descended with hurricane force on 9/11 and left all of us, Rise included, reeling in its wake. Across the rest of Revolutions, the bandmembers scan the wasteland around them and see people running for cover, desperate to find a shred of security again. But as "Blood-Red, White & Blue" makes clear, safety is an illusion, and our bomb-laden reply futile. "Would God bless a murder of the innocents?...a war based on pride?...a money-hungry government? No." Desperate for a real leader, we are left with the blind leading the blind, where "every problem is solved with a fight." "Is this the point where we give up?...give in?...turn ourselves in?" they demand to know on "Halfway There." 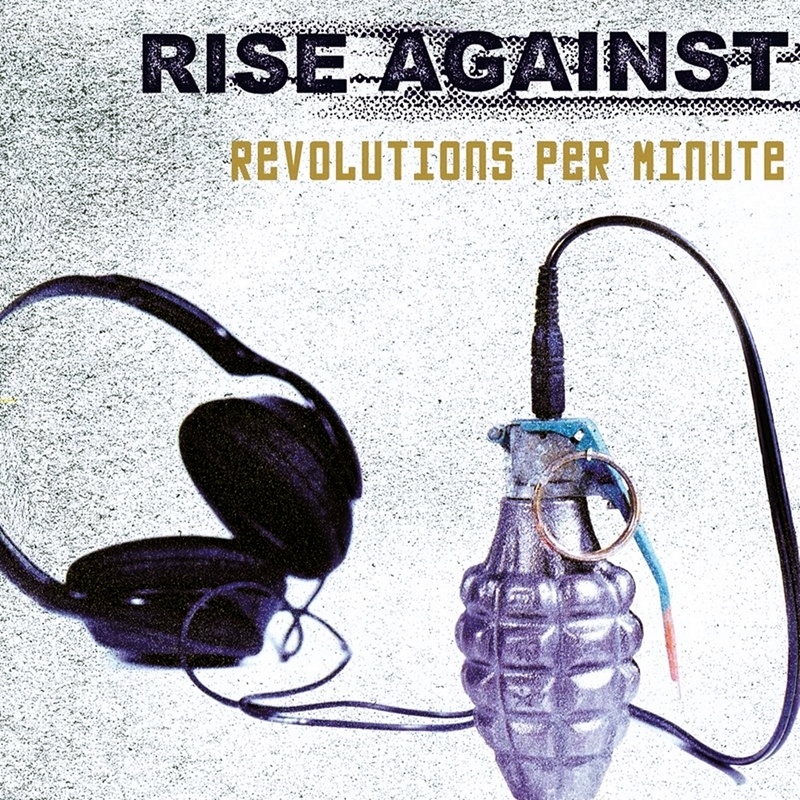 Railing against a government bent on revenge and friends blinded to reality, the band cries out for a revolution with "Black Masks & Gasoline." Like all Revolutions, this is an album filled with anguish -- spiritual, emotional, and political -- a roar against the tide of history washing over us, echoed by the wrenching pain of love lost. The music is as impassioned as the lyrics, rubbing emotions raw and minds numb.